The W.A. 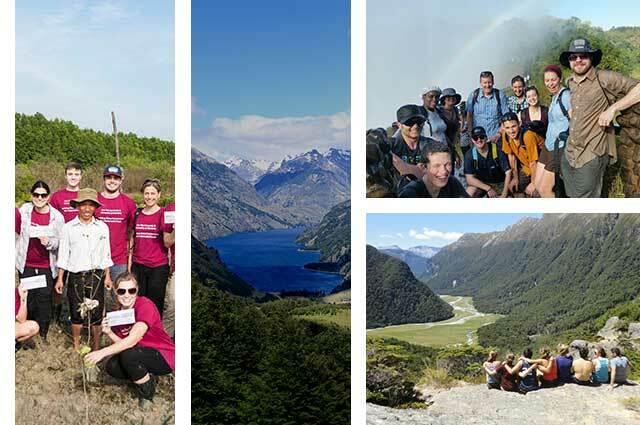 Franke College of Forestry and Conservation at the University of Montana offers a variety of study abroad opportunities. These field-based, faculty-led, experiential classes focus on environmental and conservation issues, as well as the modern & traditional cultures of Vietnam, Chile, and Africa.